From pre-show planning and coordinating to on-site supervision and service, our experienced and friendly team will ensure that you are completely satisfied with all aspects of your event. Our portable stages are available for high school graduations, tailgates, weddings, performances, speeches and more. We will customize coloring options for skirts, drapes, and carpet to match school colors or specific themes. Whether you need a booth divider, decorative drapery, or skirts for tables and stages we have a large selection for you to choose from. Our large selection is part of commitment to satisfy all customer needs no matter the type of event. Carpeting can do a lot to make even the most plain of event spaces pop. Carpet is also a great way to guide a crowd through an event and help direct traffic. We will work with our customers to provide the best carpet solution for their event. 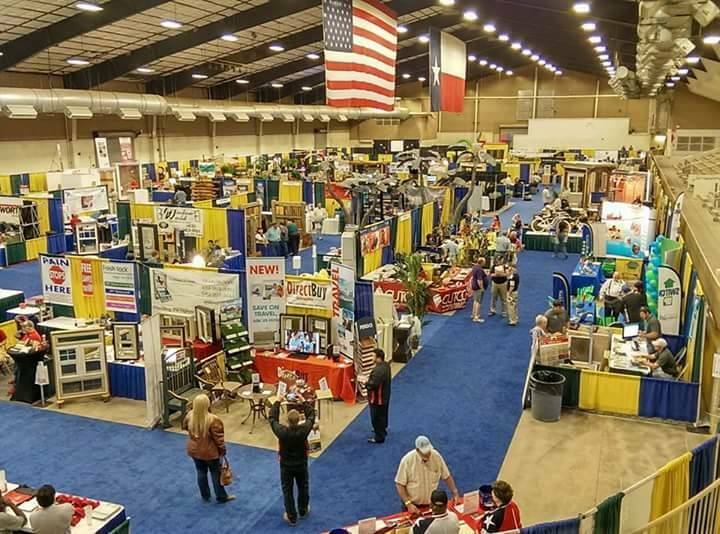 The layout of an event is vital to its success. Our goal is to give our customers an accurate visual representation of how their event will be set up. From stages, tables, to booths and decorations we will layout to the last detail for you. We all know how important signs can be for the promotion and operation of an event. We will work with you to provide signs that meet the exact specifications of your event. We will handle any logistics concerning event items reaching their destination. Let us take a load off your hands. 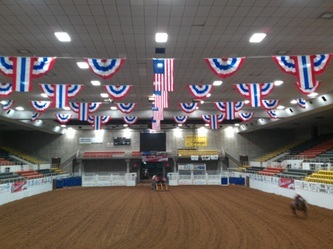 From Arizona to Oklahoma, New Mexico to Texas, Grady Heny Decorators has been decorating for county fairs for over 50 years! If its flags, pennants, red white and blue bunting or more we can help decorate indoors and outdoors to make your fair/festival stand out from the rest! Having a banquet? A charity event? Or maybe celebrating a special occasion? We can provide staging, draping, fabric, and seating for just about any event, no matter how big or how small.